Volunteering with colleagues is a great way to boost engagement while team building and contributing to the local community! 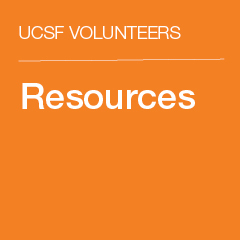 On this site, UCSF managers will find information to organize volunteer activities for their teams. Explore the site for more information on relevant policies, waivers, FAQs, and local organizations that accept groups of volunteers. Get started here! 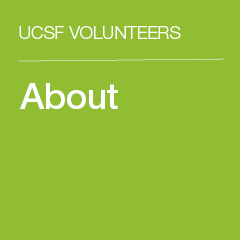 April is UCSF Volunteers Month! 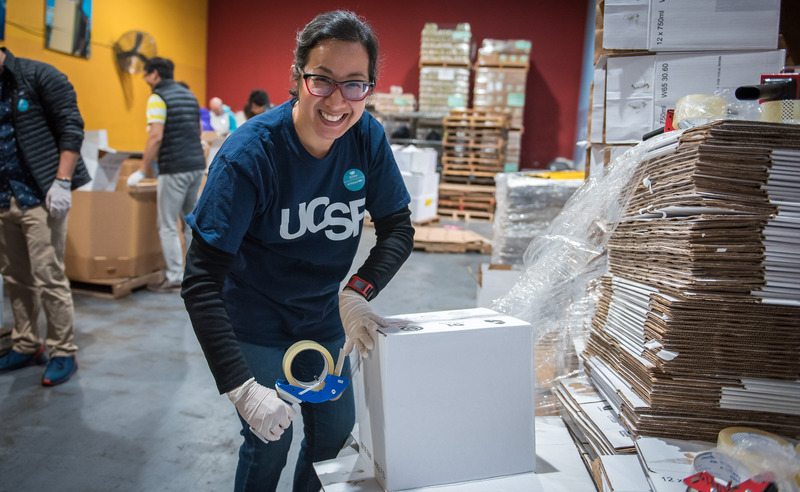 And don’t forget to wear your UCSF t-shirts or hats and use the hashtag #UCSFVolunteers while volunteering! 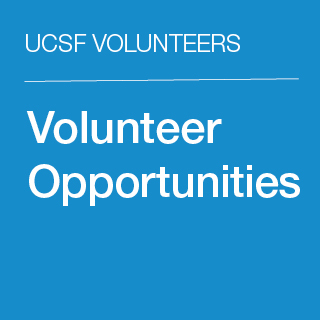 - This program is for groups of UCSF colleagues to volunteer together in the community. 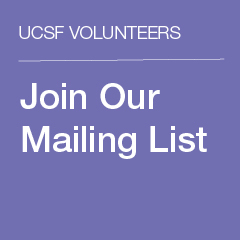 It is separate from the volunteer opportunities at UCSF Health (6 month commitment).